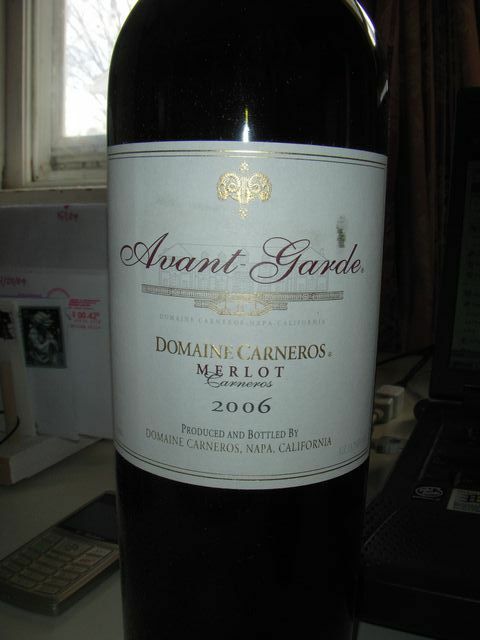 Alllllll right…..I just picked up my wine club sections for the bi-monthly period at the UPS depot today. They were suppose to make the delivery on the Friday before Easter. But as usual, they didn’t stop by until after 1:00pm and I had already left town by then. The way that I currently have my subscription set up is that I take part in the mixed club as well as the Magnum Society. 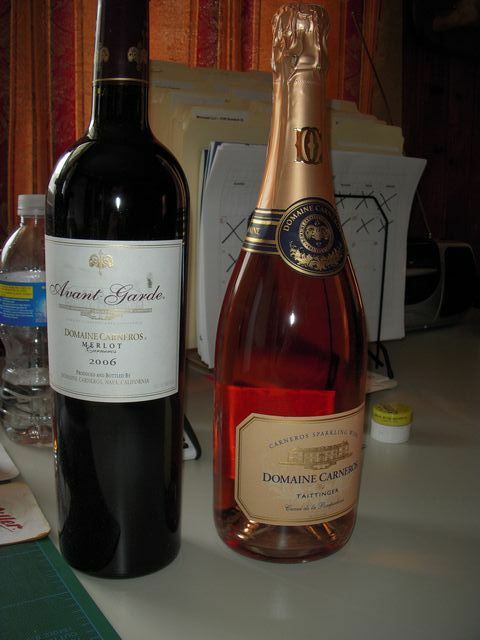 For the mixed club, every two months I receive a bottle of red and a bottle of sparkling. 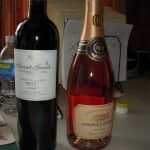 Then for the Magunm Society, they send me a Magnum bottle of either red or sparkling wine right around Christmas time. 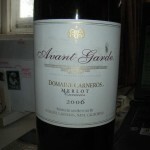 For the April/May period shipment, the red is the Domaine Carneros 2006 Avant-Garde Merlot. 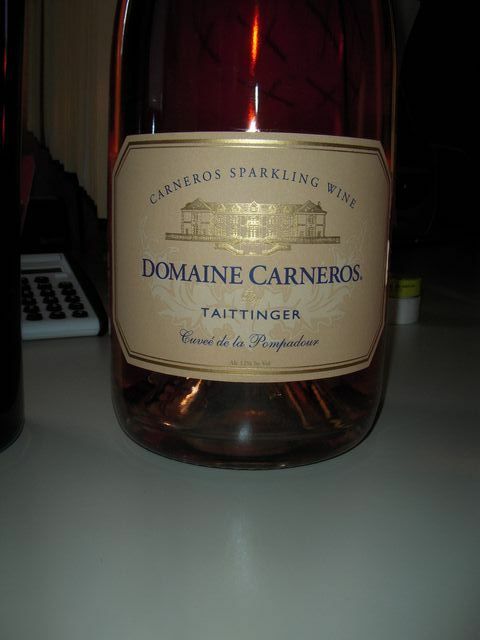 And the sparkling is Domaine Carneros Cuvée de la Pompadour Brut Rosé. I might have to order another one or two bottles then. 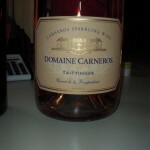 The Rosé is the bomb, I know from experience, brothah.